Whether your looking for the Perfect Skullcap or helmet liner, look no further. As a stylish brand we set out to create the highest quality hats for men and women that not only look great, but perform as well. Our mens beanie hats are constructed with premium yarn and crocheted with a smooth round shape that will fit snug to your head. Simply put, this cap is going to fit great and will look just as good, ranking supreme to all other hats on the market. 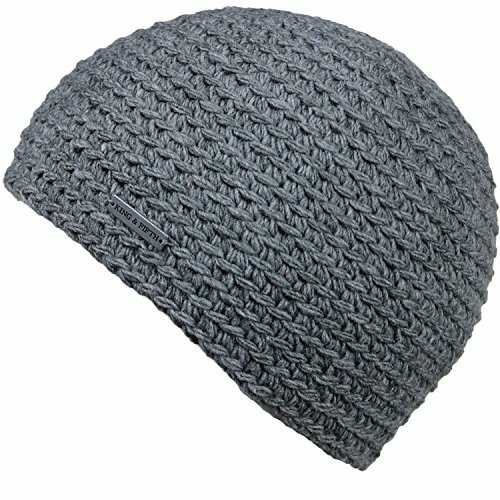 When it comes to mens beanies, we like to say we're the number one go-to for beanies for guys. THE FIT: Nothing beats a great fit, and we put a lot of time and effort into getting it right. 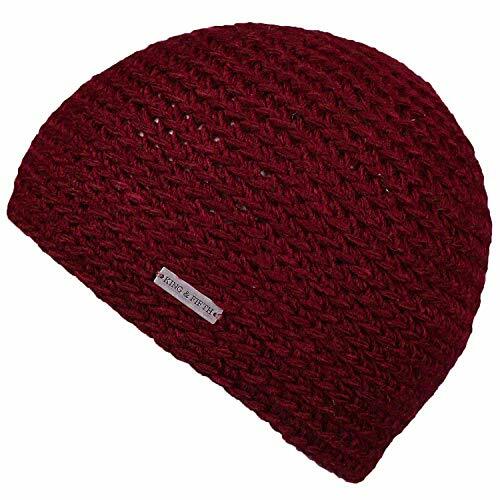 We have become experts at knitting and have used these skills to create our beanies with the right shape, tension, and density. 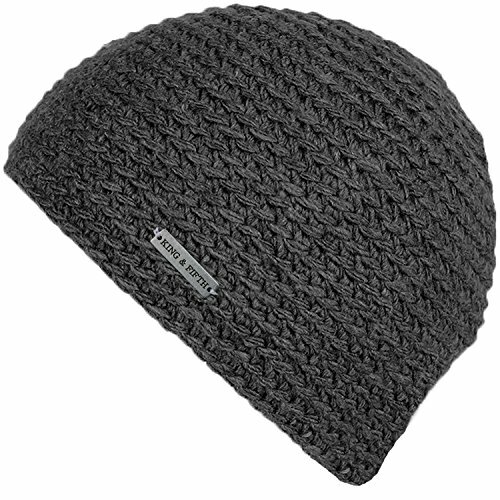 You will feel the difference and soon realize you have found your new Go-to beanie. STYLE FIRST: Style speaks emotion without ever saying a word. Unique to each person, we strive to advocate yours. Depending on your specific taste, you will have no problem finding a beanie to suite your needs. 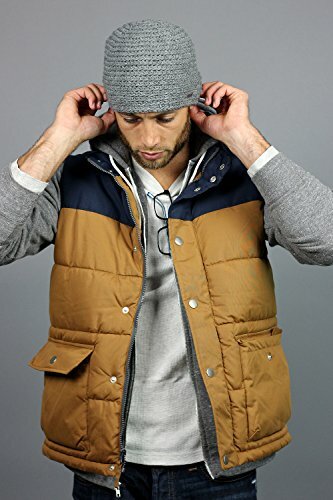 Our focus is fashion, and to provide you with a beanie that looks as fresh as the rest of your attire. 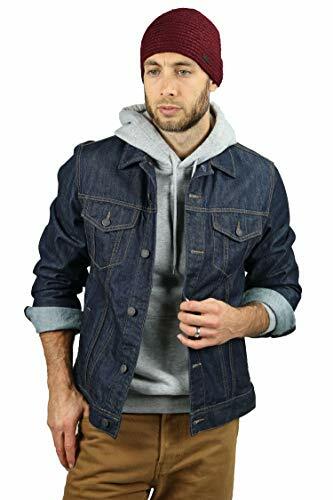 No longer are you subject to a low quality beanie from your local convenience store. Treat your noggin to the finest with a new beanie from King & Fifth. OUR QUALITY: The quality of our product is of the upmost importance to King & Fifth and is achieved through the combination of great materials and superior workmanship. All of our beanies are made with the finest and softest yarns, and knitted to a specifc shape, which translates to a specific fit. Our combination of the right yarn and superior workmanship is what places our products above the rest. FRAUD ALERT: King & Fifth is the only seller of our products on Amazon. We have not sold our products to any other sellers or vendors. DO NOT PURCHASE any King & Fifth products from any seller other than King & Fifth, otherwise you will be recieving a fraudulent product that is not produced by the King & Fifth Brand. Many sellers will state they are selling the King & Fifth brand.